Visitors will encounter a rather non-traditional museum experience as they will be led to theme-based pavilions that include a mix of exhibitry, media theater, interactivity, and exploratory spaces that highlight Muhammad Ali’s dynamic personality and cultural impact. Additional experiences include video-on-demand venues where visitors can view highlights of Ali’s most famous fights and a “Train with Ali” boxing environment in which visitors can learn some basic boxing skills. 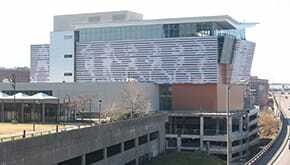 Towering above the museum, a three-dimensional, three story, circular torch was installed with the smooth, metallic shape depicting a lean, sleek image of a young Ali. 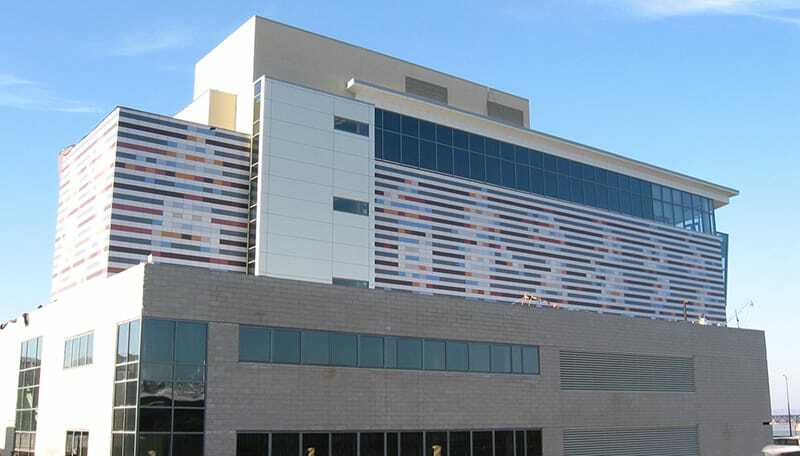 A unique “rain screen” exterior curtainwall uses a series of colored ceramic tiles that, when seen from afar, suggest a montage of images of Ali. Maximizing minority participation on this high-profile project was an important initiative for the Muhammad Ali Center. 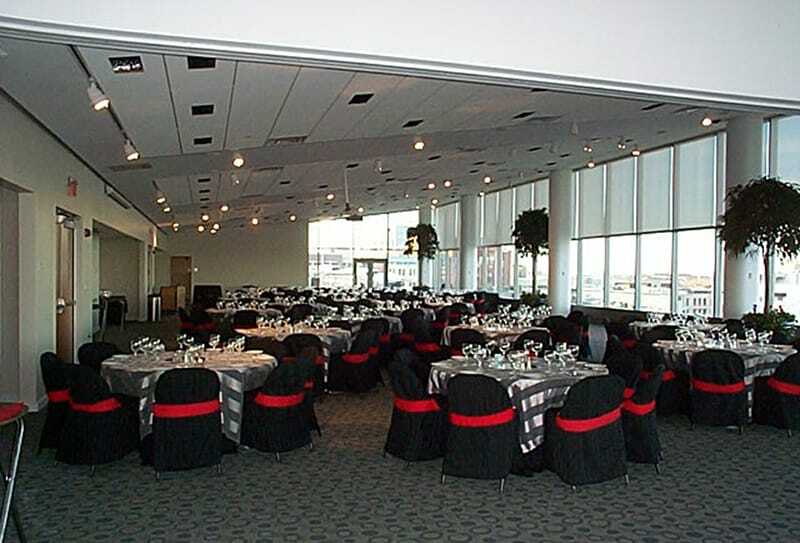 Gilbane served as the lead of the construction management team which consisted of three, minority Louisville contractors. The formation of this team was just one of the many creative measures used to maximize diversity on this project.